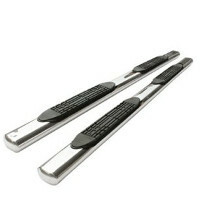 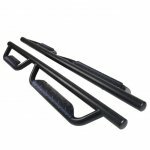 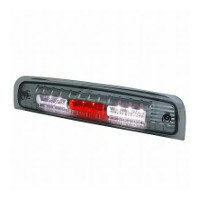 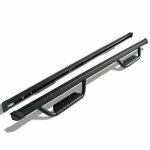 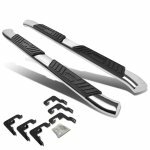 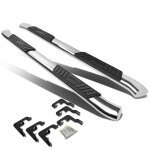 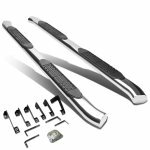 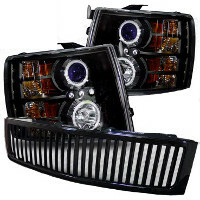 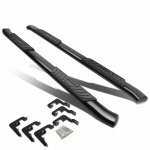 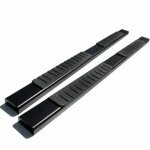 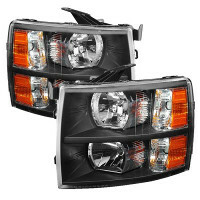 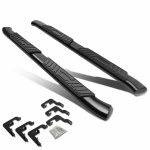 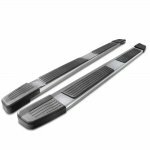 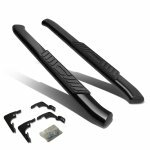 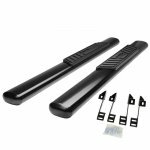 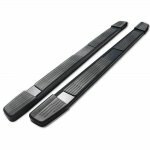 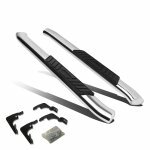 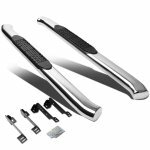 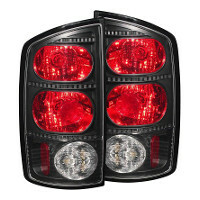 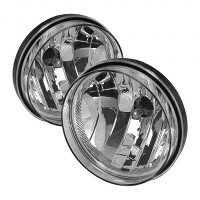 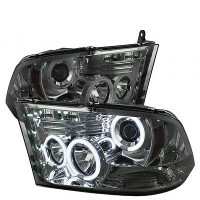 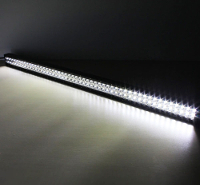 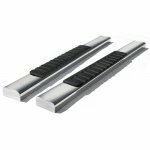 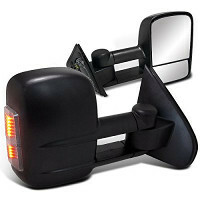 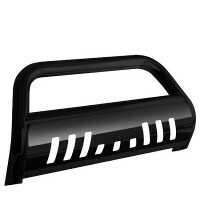 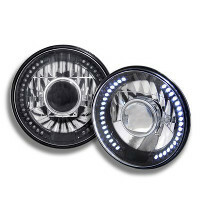 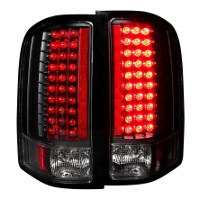 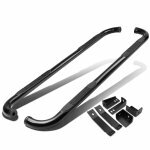 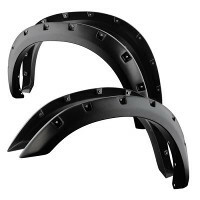 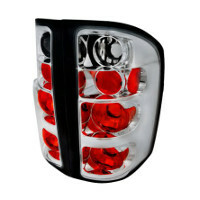 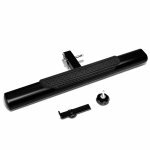 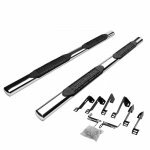 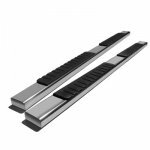 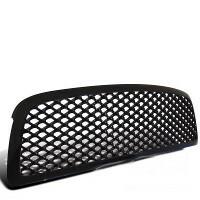 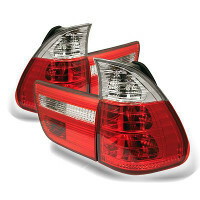 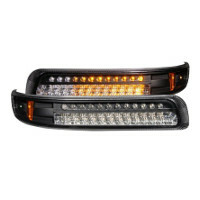 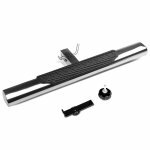 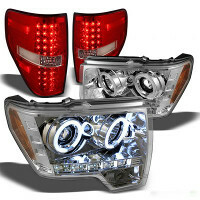 Buy 2015 GMC Sierra 3500HD Nerf Bars and Running Boards at TopGearAutosport.com. 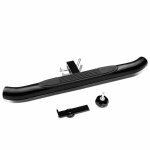 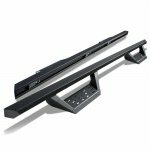 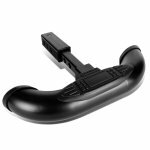 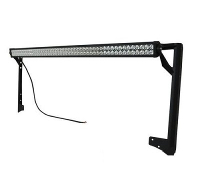 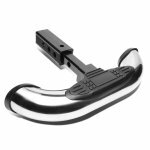 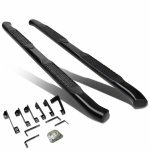 We have got a great selection of Nerf Bars and Running Boards, including 2015 GMC Sierra 3500HD Off Road Nerf Bars, 2015 GMC Sierra 3500HD Side Step Bars, 2015 GMC Sierra 3500HD Nerf Bars, 2015 GMC Sierra 3500HD Nerf Bars 4 inch, 2015 GMC Sierra 3500HD Nerf Bars 5 inch, 2015 GMC Sierra 3500HD Nerf Bars 6 inch, 2015 GMC Sierra 3500HD Running Boards 5 Inch, 2015 GMC Sierra 3500HD Running Boards 6 Inch, in stock and ready to ship. 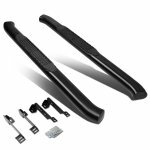 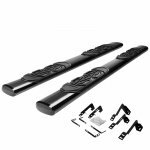 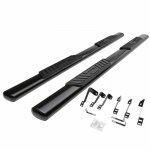 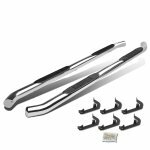 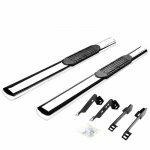 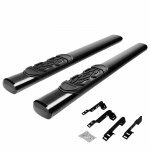 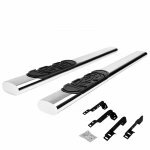 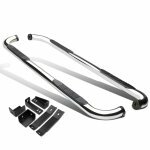 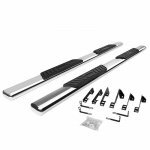 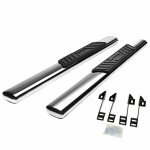 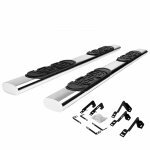 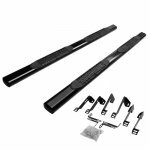 Order now and upgrade with these aftermarket 2015 GMC Sierra 3500HD Nerf Bars and Running Boards.